I’m writing this a little bit depressed after a very disappointing defeat away to struggling Newcastle but in general we have seen a transformation of Liverpool FC in the last two months since Jurgen Klopp, the manager has arrived. The players have been transformed, the same squad that we thought were lousy purchases are now looking like great players and we have had a few very impressive results of late (except for Newcastle!) 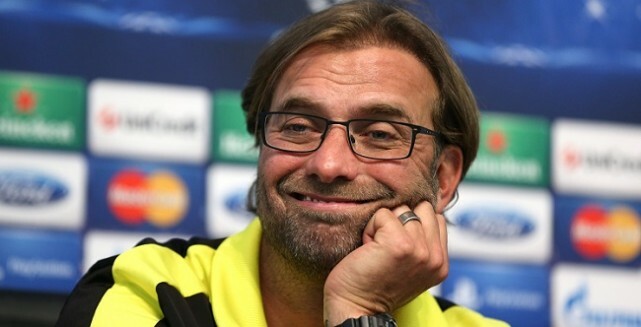 and it does seem to be wholly down to the charismatic manager (the self declared Normal One) who has previously enjoyed huge success in Germany with Borussia Dortmund. 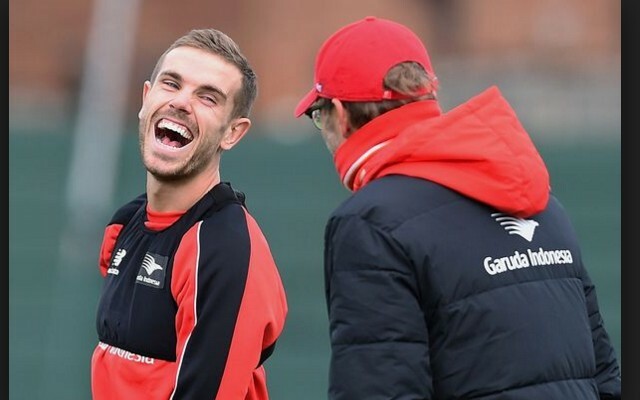 Pretty much every Liverpool fan believes that success is around the next corner, which was certainly not the case before he joined the club. How can a manager make such a difference and can the lessons we learn from him be applied to our own businesses? 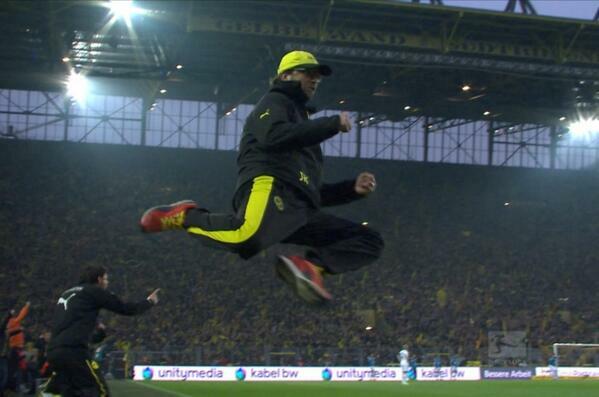 What does Jurgen do that is so special? He gave every fan and player something to think about – we must believe if we want to achieve, which is a simple and yet powerful statement. He went on to say that he believed in the team at the club, which was why he joined in the first place – if you were a player listening to these words you would feel good about yourself. When he is asked a question by the media he gives a straight, honest and open answer. He talks in a simple way that we all understand and can relate to. He tells us that football is a simple game ..he is right! Can you be open and honest with your team? 3.Don’t be afraid to hug! We watch him going onto the pitch after the matches and playfully hugging the players. This seems to be a lot more than professionals doing their jobs! Are people happier when they are treated like this? 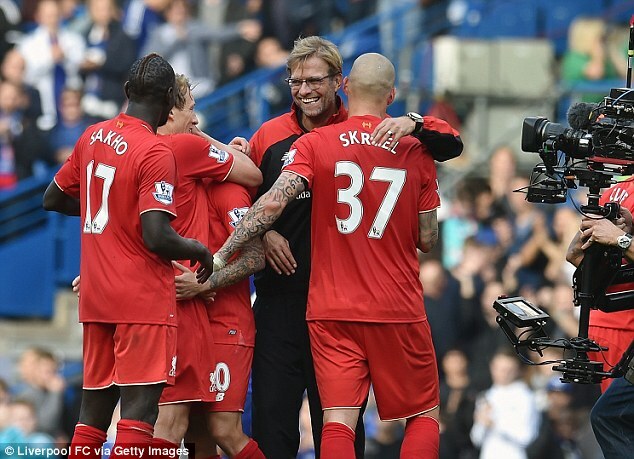 Jurgen loves to laugh, he has a huge smile and he seems to do it all of the time and it is infectious. At the press conferences the media laugh with him. He tells the players to enjoy themselves on the pitch. 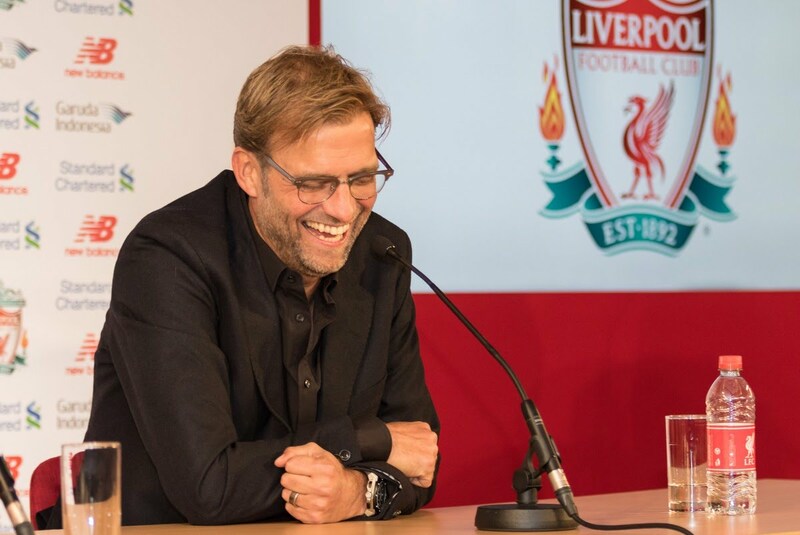 Unlike Bill Shankly the legendary Liverpool manager who said football was “more important than life or death” Jurgen says it is just a game and that it should be enjoyed and not taken too seriously – you can see he lives this. Are your team so stressed that they can’t function properly? This is a key success factor with him. All of his teams are known for their ferocious work ethic – without hard work you won’t win. This is totally non-negotiable with him. Are your team prepared and motivated enough to give you 110%? Already he has managed a few historic victories against some of the big teams and he puts this down to hard work combined with good planning. In one of these matches he fielded a surprising team who played exceptionally and won – he explained after that he had time to plan and prepare with this group of players so there was no point using some of the bigger stars. 8,Things go wrong – that’s football! He commented that with the Liverpool team he noticed that they would implode if they conceded in a match and as a result could not recover from this situation. He has taught the team to accept that things will go wrong and that this is part and parcel of competing – just learn not to give up when it happens! Do your team have resolve? He does seem to have the gift of bringing the best out of each and every single player. He seems to know when a hug works, when a few positive mentions in press conferences will work and when helpful advice from the sideline works (he does scream and roar during the matches). We clearly don’t see everything that goes on but the players have gone on record as to the huge difference he has made to them. Do you feel motivating your team is important? Take just one look at him when he celebrates a goal or even when he lives every kick and moment of the matches…he is incredibly passionate! If you aren’t passionate can you expect your team to be? What factors would you add to this list? This entry was posted on December 7, 2015 at 10:48 am and is filed under Communications, Friendship, Management, Motivation, Passion, Personal development, Positivity, Sport, Teamwork, Training. You can follow any responses to this entry through the RSS 2.0 feed. You can leave a response, or trackback from your own site. Nice post, Greg, and I can see the skills that are transferable to other fields (excuse the pun). Fingers crossed!